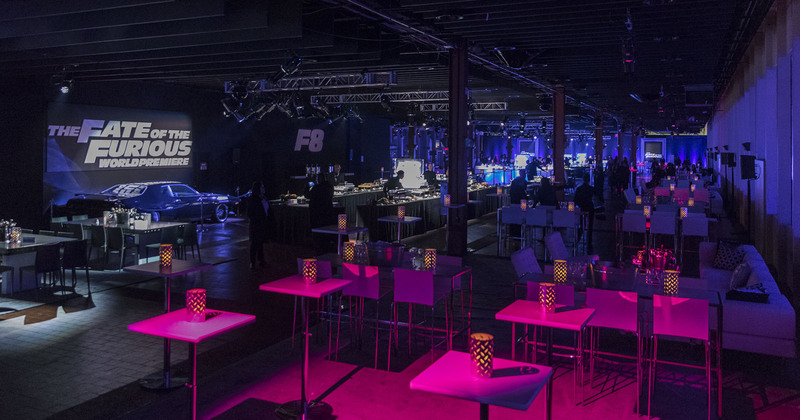 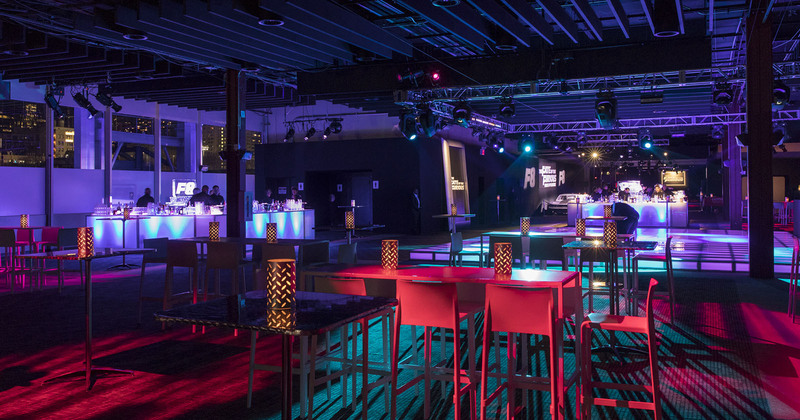 To celebrate the world premiere of the highly-anticipated The Fate of the Furious film, we partnered with Jhada Productions and DeJuan Stroud to create an after party that evoked the movie’s signature style. 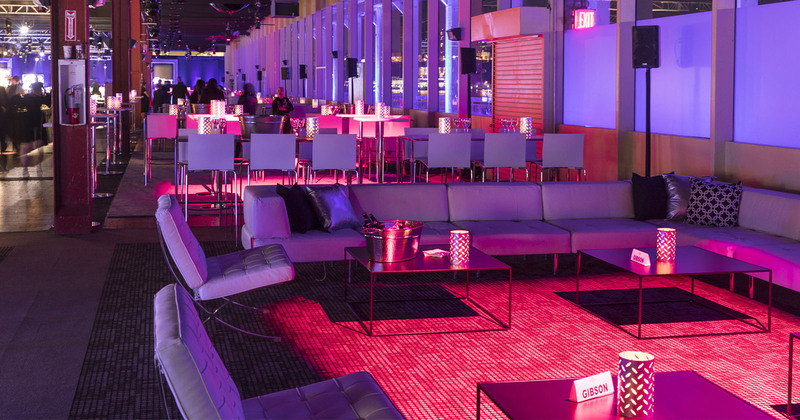 The evening capitalized on the momentum of the action-packed film screening, which we used as inspiration to vivify the spatial environment of Pier 90, a 1,000-foot stretch of boardwalk overlooking the Hudson River. 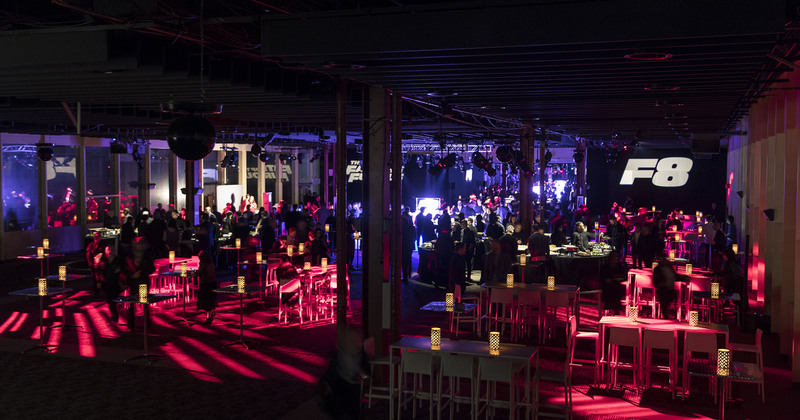 To bring energy and dimension to the venue, we installed an infrastructure to support a customized lighting and audio system. 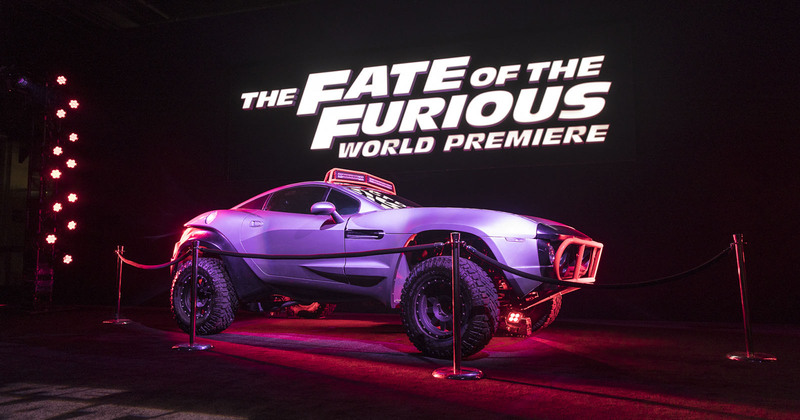 Dynamic lighting addressed key design elements, event touch points, and the film’s branding—including prop muscle cars featured in the movie. 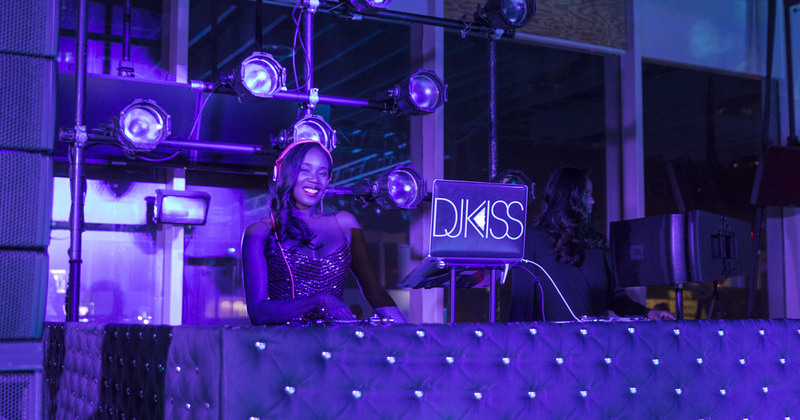 DJ Kiss kept guests on their feet with an amazing playlist that we supported with an energetic sound system. 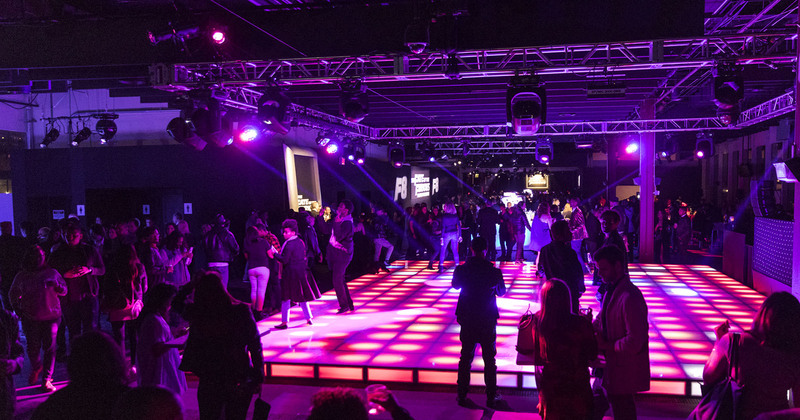 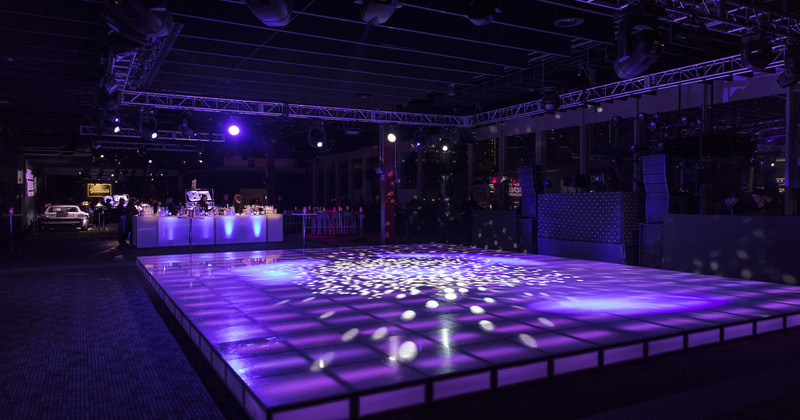 To complement the custom beats, patterned washes and intelligent lighting moved across the dance floor to mirror the tempo of the music, adding movement and another design layer to the space.